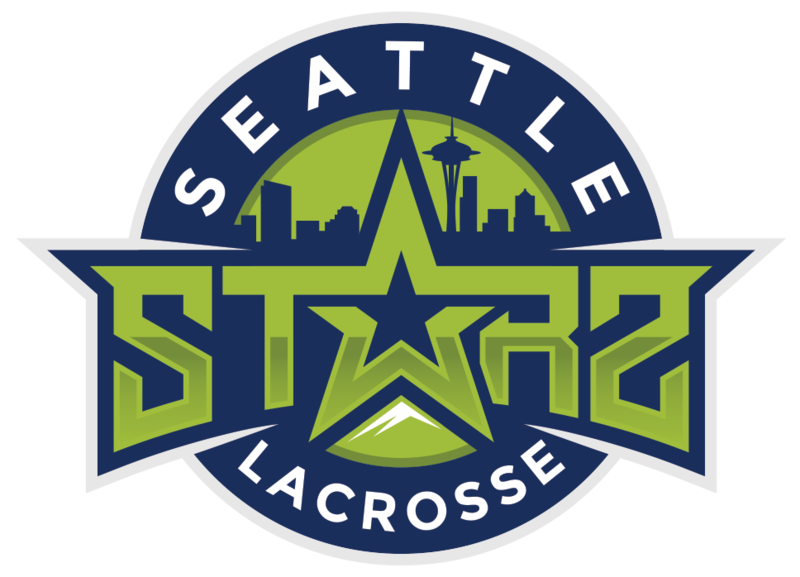 This winter, Starz HS Boys Director LEWIS RATCLIFF will host FREE boys lacrosse clinics for youth age players across Puget Sound. Ratcliff, who scored over 1,000 points while playing in the NLL and finished his career as the 6th leading scorer in the league, will be joined by numerous Starz coaches (former professional and NCAA college players) throughout the series. These clinics give our staff the opportunity to give back to the sport they love and be a part of growing the game. 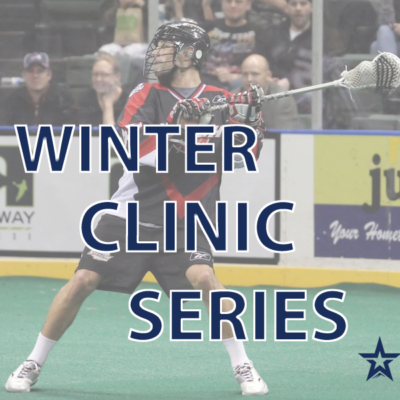 Our winter series clinics are for YOUTH boys lacrosse players only. Participants must bring their own equipment. Check-in for each clinic will begin 20 minutes before the listed start time. NO ON SITE REGISTRATION will be allowed. Check back here for a list of January clinics.